True enough. (But what if I like the weather?) The weather changes on a whim. Rain. Sunshine. Rain again. Warm. Cold. Warm again. It’s well known that the weather is fickle. But there is something even more fickle. Something more apt to change without warning, and impossible to predict. 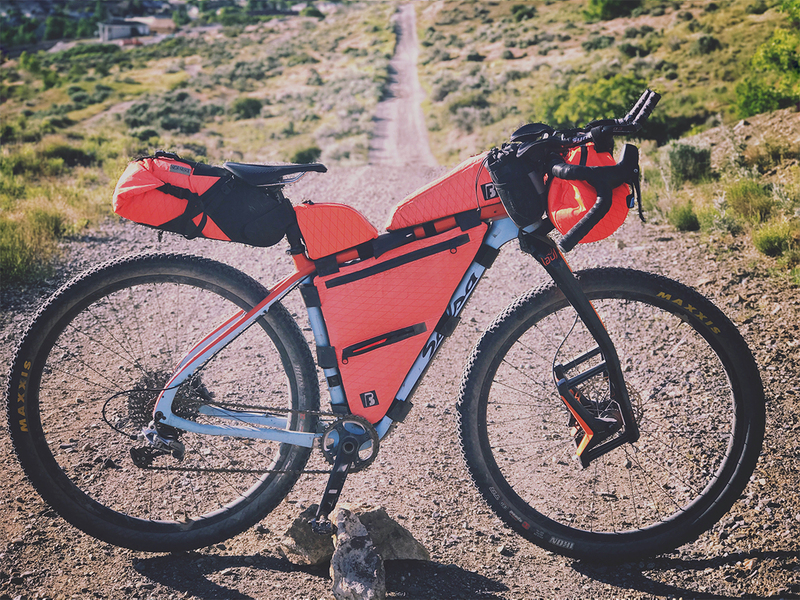 The Tour Divide racer’s gear list. The quest for the perfect gear list – that is, the perfect gear – is a fool’s errand. Nevertheless, we embark. My bikepacking list has evolved. Each event or training ride raises the need to change this thing, and tweak that other thing. Why is that a fool’s errand? Because good enough is good enough – and nothing is ever good enough. I will be in Banff on June 9, 2017 to start the Tour Divide. And this is what I will have with me – unless I bring something different.